The LEGO Movie is finally here. 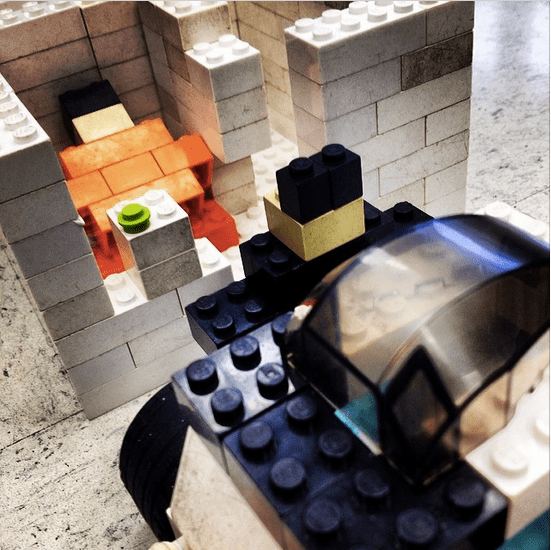 So many of our students and instructors around the country are so excited to see it that some have even reenacted the movie in their class with their engineering builds. 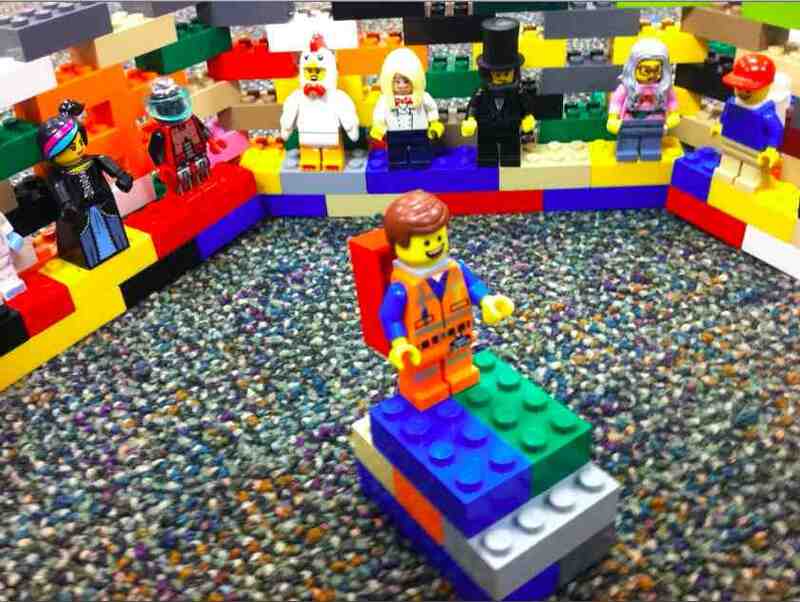 See if you recognized any of the LEGO movie trailer in these pictures. 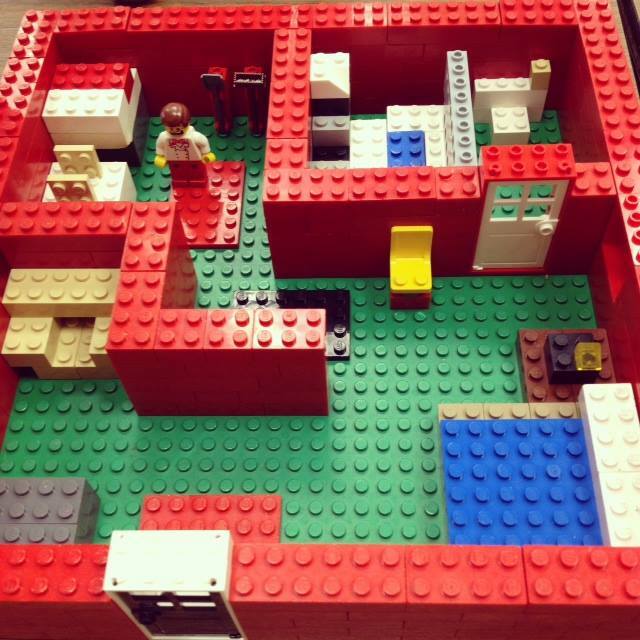 Hope you enjoy the LEGO Movie! That will be $37 for a cup of coffee? 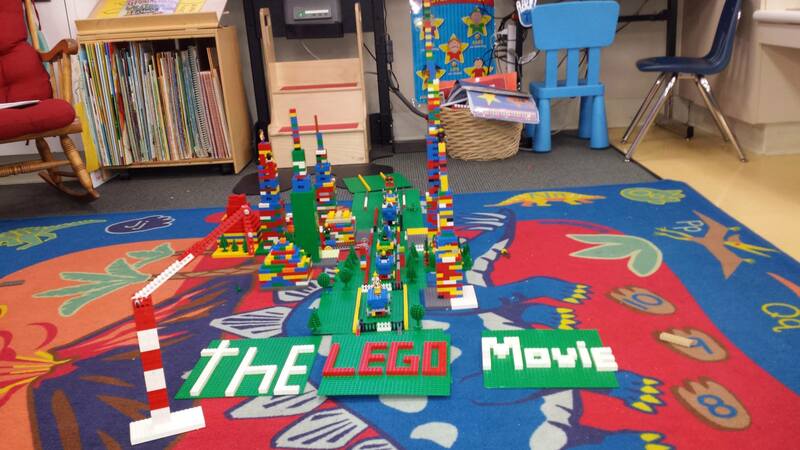 Play-Well’s LEGO Movie Tabling display. 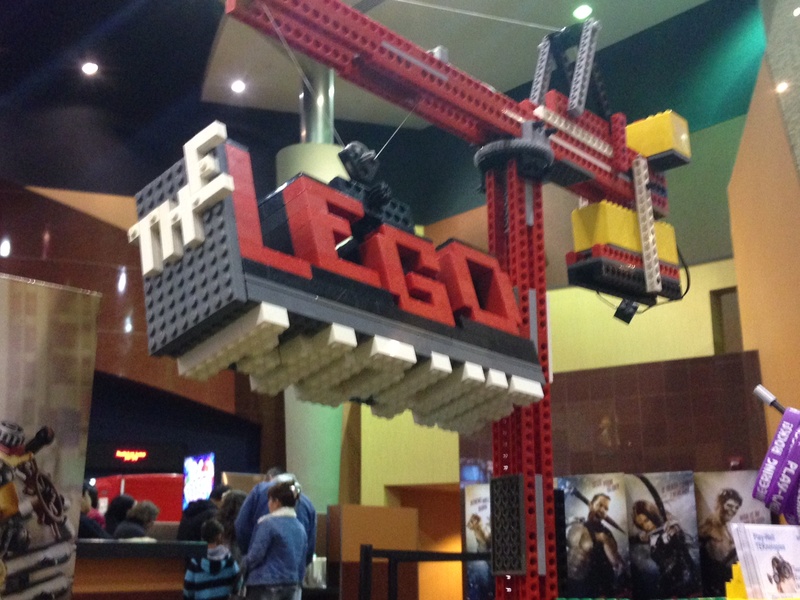 Some of our staff ended up taking field trips to see the LEGO Movie together. They even created mini-figure masks for the day. 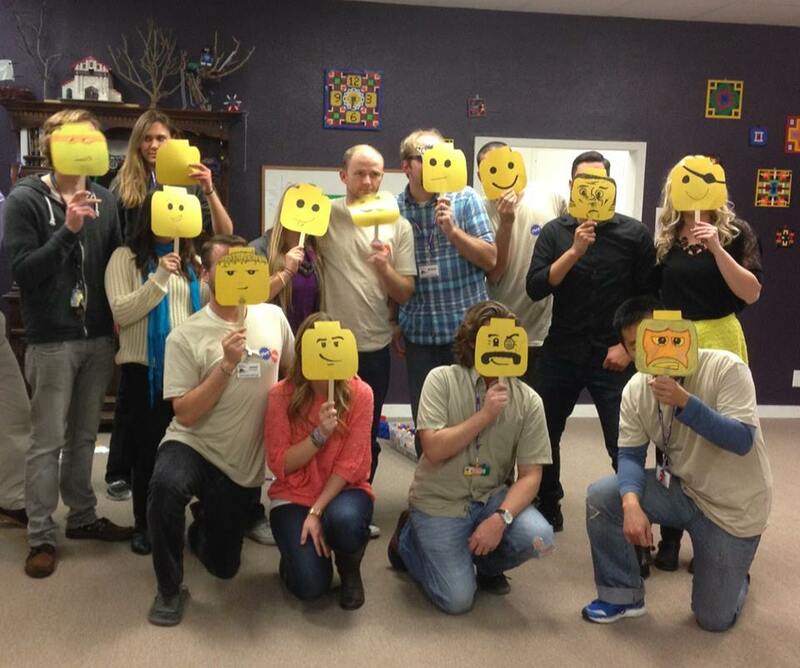 A group of our Play-Well Staff that saw the LEGO Movie together. 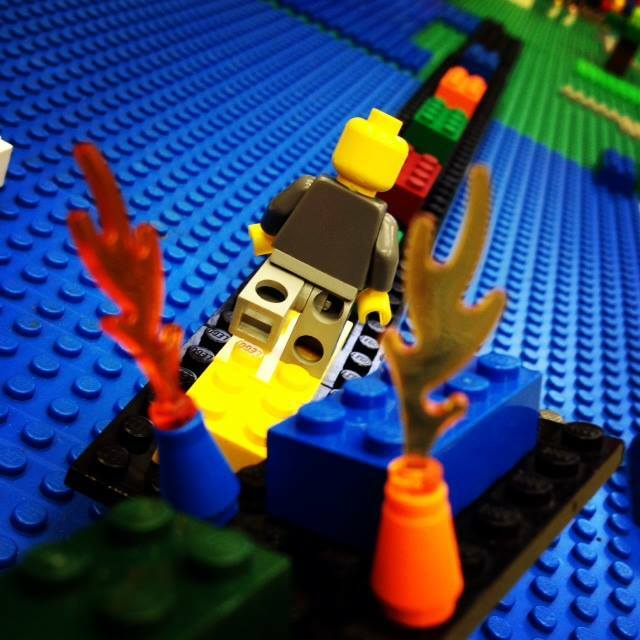 The LEGO Movie just released their blooper reel. Makes us definitely want to see it again. 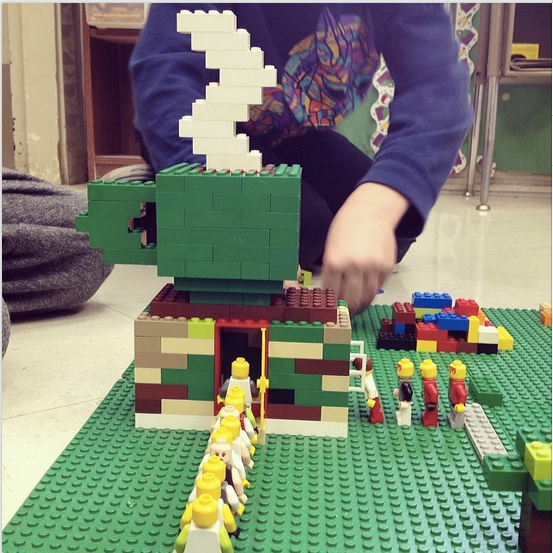 We can’t wait for the The LEGO Movie 2!